MDA Thanks the Firm For Support of the 2016 Black-N-Blue Ball | Hupy and Abraham, S.C. Thank you for supporting the 2016 Black-N-Blue Ball, held on May 20, 2016. This was such an exciting year! We introduced MDA's first-ever adult National Goodwill Ambassador Joe Akmakjian, presented the inaugural Personal Freedom Award to Willie G. and Nancy Davidson, and raised more than $1 Million net for the first time ever! 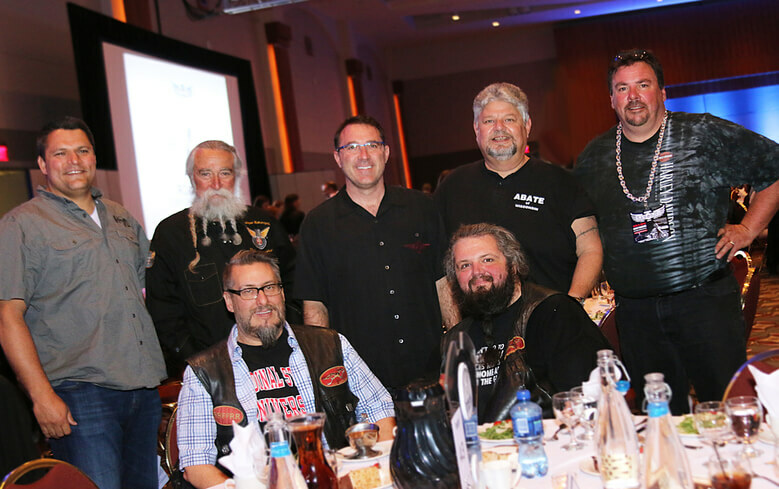 Nearly 1,300 guests clad in black leather and blue denim participated in raising this astonishing amount of money that will directly benefit the mission of the Muscular Dystrophy Association to care, cure and champion for those living with muscle disease. 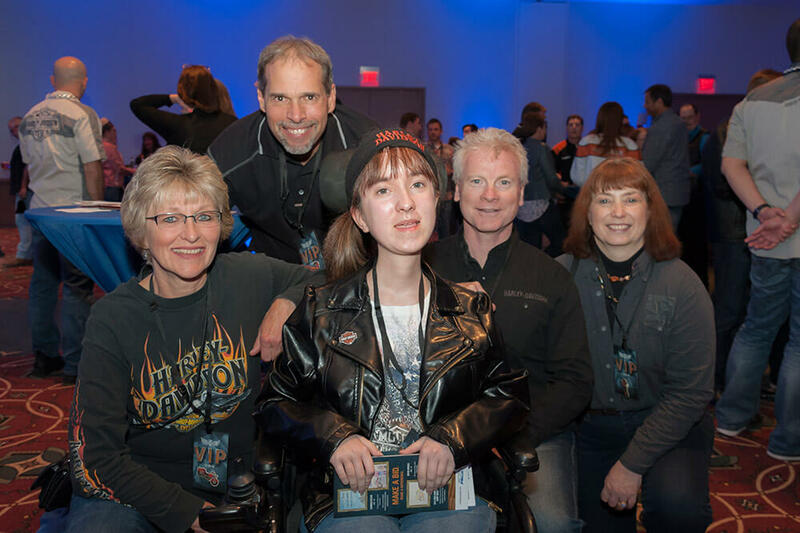 The Muscular Dystrophy Association is leading the fight to free individuals - and the families who love them - from the harm of muscular dystrophy, ALS and related muscle debilitation diseases that take away physical strength, independence and life. Your generosity supports research breakthrough across diseases; caring for individuals from day one; and empowering families with services and support in hometowns across America. On behalf of all those served by MDA, we thank you for your support, allowing more families to LIVE UNLIMITED. Please save the date for May 19, 2017 as we celebrate the 24th annual Black-N-Blue Ball!